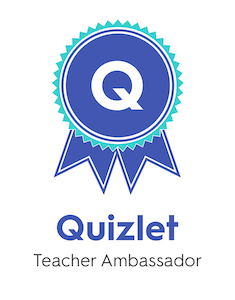 I’m excited to lead a WizIQ webinar called “Explore, Create, Contribute: the Best in Free Online Resources for Educators.” It’s free and coming soon on 2 April 2015 at 2:30 EST. Hopefully you can come! Well, there is a hint in the title: Explore, Create, Contribute. 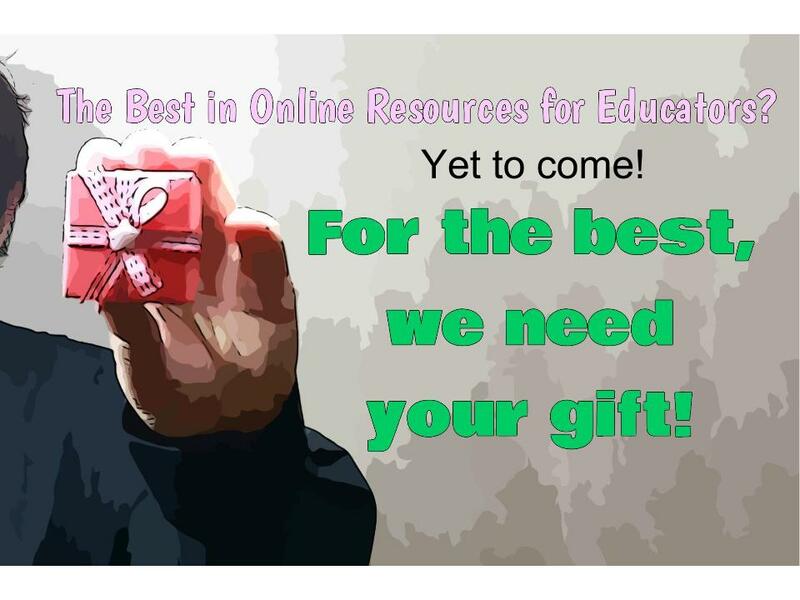 In this webinar, we will definitely explore excellent free online resources. In fact, they are the most useful resources I’m using right now for teaching English language learners in Bahrain. What will make them even better, though–the best–is when you join in, sharing your gift, creating and contributing, as well. Hopefully, you’ll be inspired to do just that. Join us! All our neighbors who are poor. Thanks to a tweet from Nancy Carroll, I learned about Will Richardson’s huge project. It will be a movie inspired by his TED book Why School? 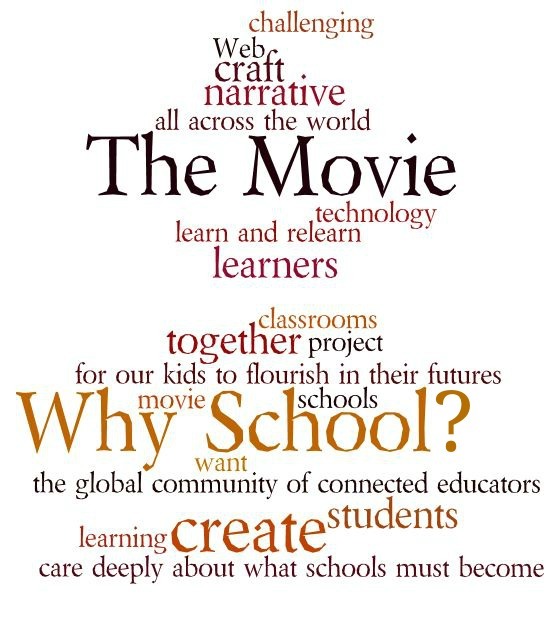 …we want it to be “our” project as in the global community of connected educators that care deeply about what schools must become for our kids to flourish in their futures. Those who believe in some semblance of that third narrative I wrote about recently and that we need desperately to bring to scale a new conversation about schools and classrooms and learning in the modern world. 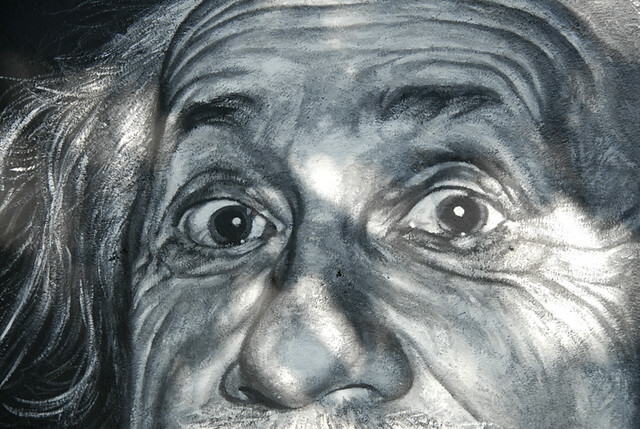 The way forward is to change the emphasis on student learning from “what” to learn to, instead, “how” to learn. I’m attempting this in my classroom. I lean every day on my PLN to help me find the way. And now, I’m excited to help make this movie happen! Read Will’s post to find out how you can be involved. 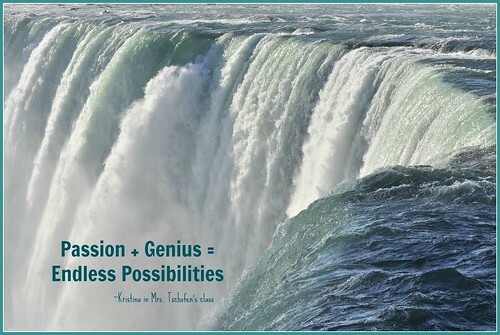 Gallit, Hugh, Joy and I were excited to talk about our passion in this “Genius Hour Manifesto” post at Education is My Life (@edismylife). I wanted to add a link here, so you’d be sure to see it. Thank you for reading my blog! Monday was Blog Action Day! 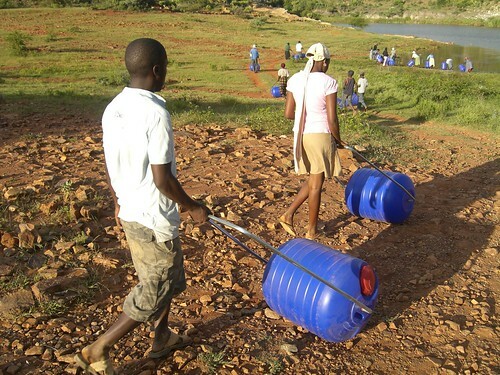 I want to call attention to hipporollers, which easily transport 24 gallons of precious water. In church on Sunday, we focused on the preciousness of water and how we who have can help those who don’t have enough clean water. 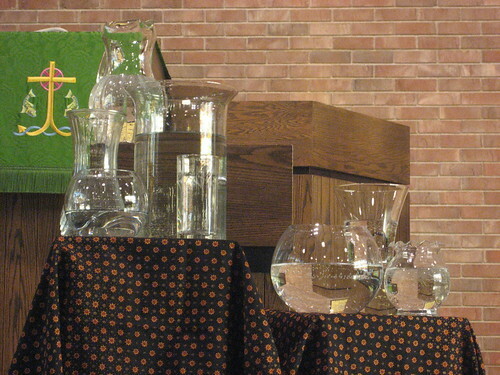 We had beautiful, clean water decorating the pulpit, yet more than three million people die each year because they don’t even have clean water to drink. 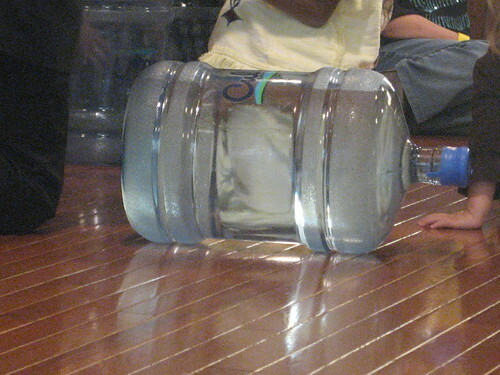 Children practiced carrying and rolling a five-gallon bottle of water. 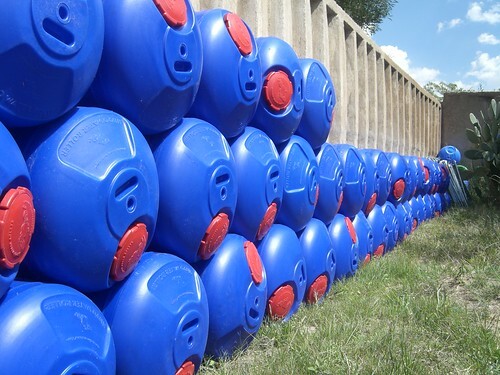 “Imagine if you had to carry this water all the way from the Floyd River! ?” the children were asked. It seemed impossible. The hipporollers will help. 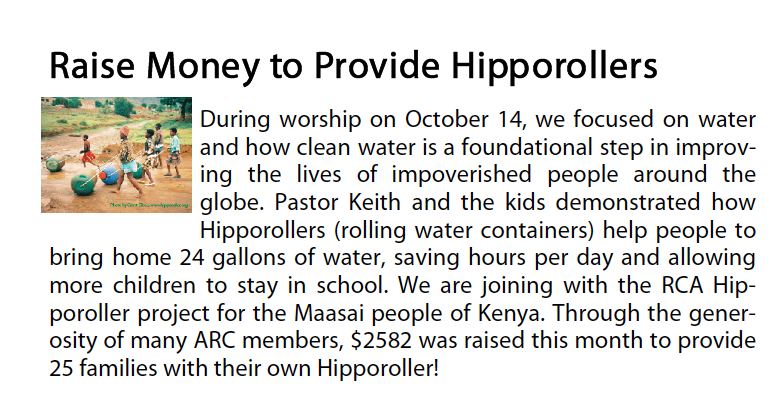 This month we will collect money to buy hipporollers for the Maasai people in Kenya. All the photos of hipporollers above are from this collection by Project H Designs: Hipporollers.